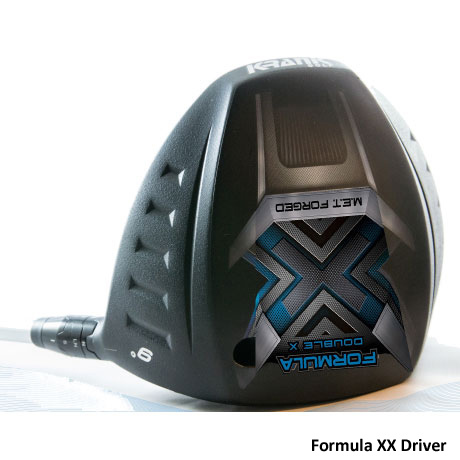 • Formula X - This driver conforms to USGA Standards. 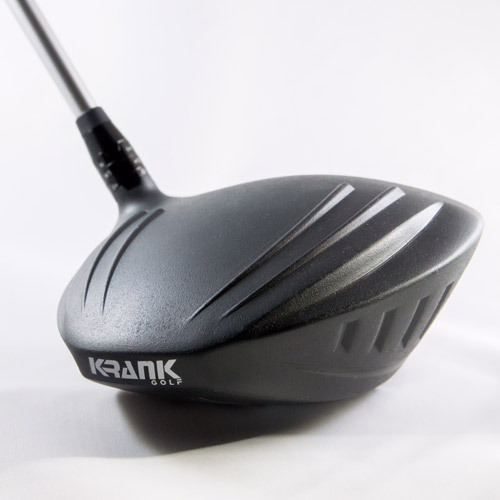 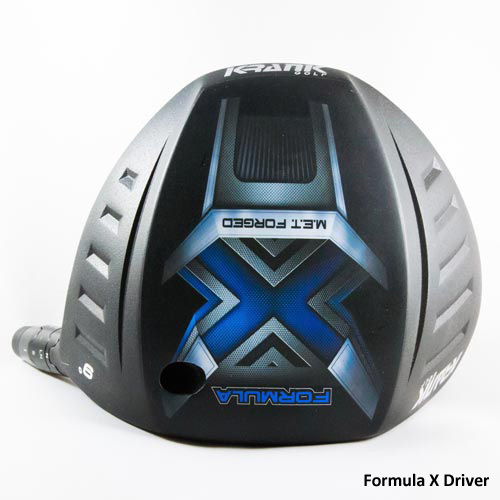 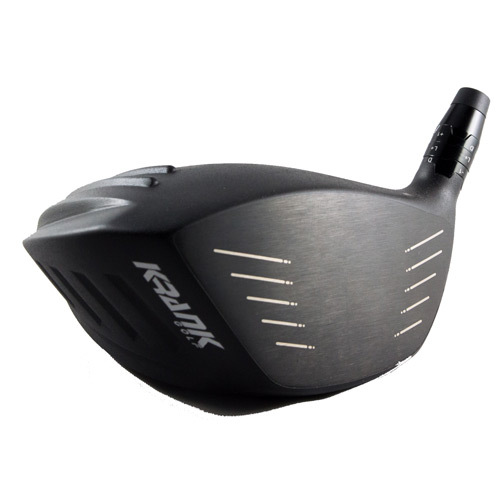 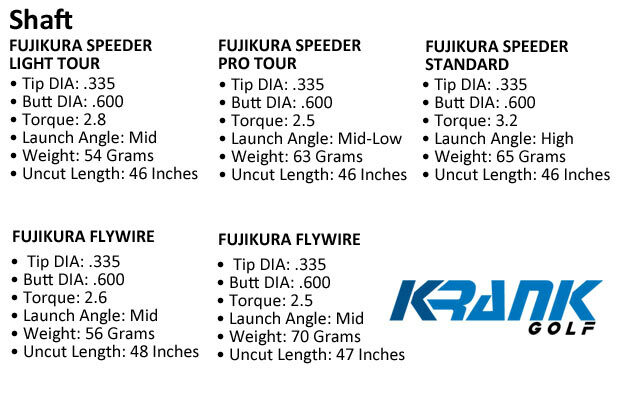 • Formula X Long Drive Driver - This driver conforms to USGA Standards. 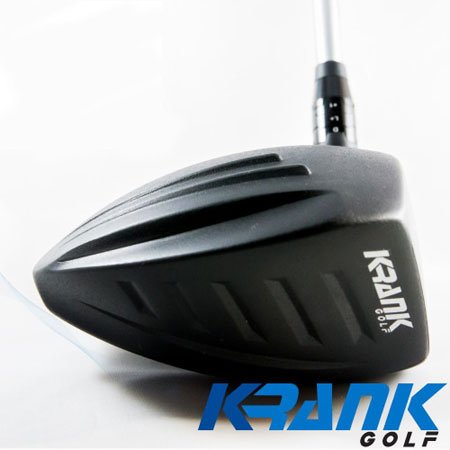 It has lower lofted heads with longer and stiffer shafts. 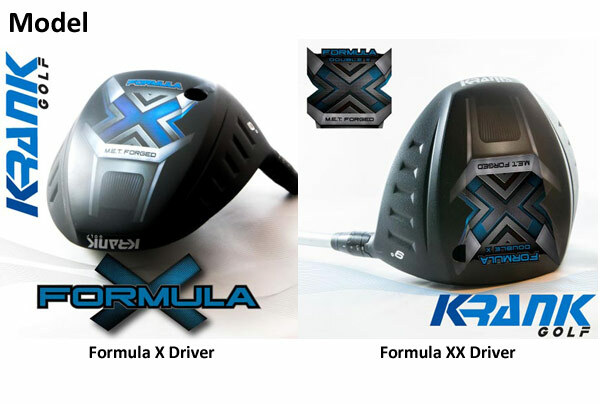 Now you can order Formula X Drivers the way you want them. 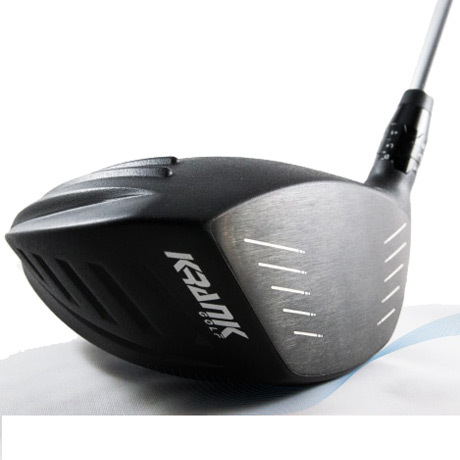 Just make your selections on the following pages and get your brand new Club built to your specifications. 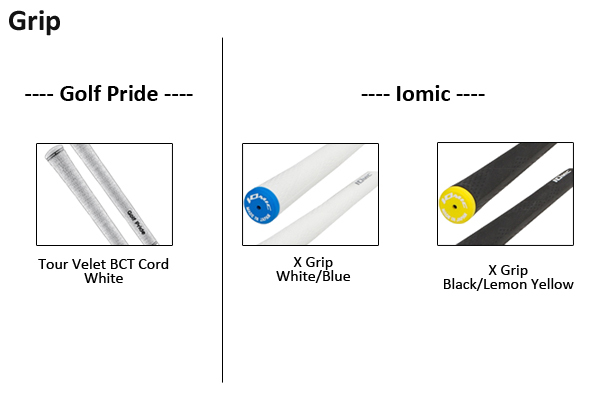 If you would like to purchase HEAD only, please select "Head only" on Shaft selection and click "Place Order." 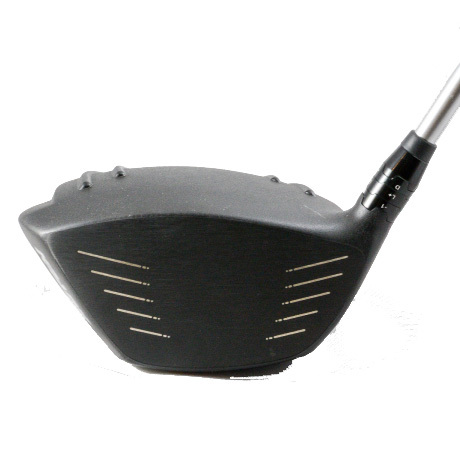 *Custom built clubs may take approximately 1 - 2 weeks to ship.